Mandy holds a B.A. in Communications and Mass Media from the University of Wyoming. She is responsible for the creation and implementation of promotional strategies and long term business development for Studio 8.18 Engineering. Mandy has been in the marketing field for nearly twenty years. 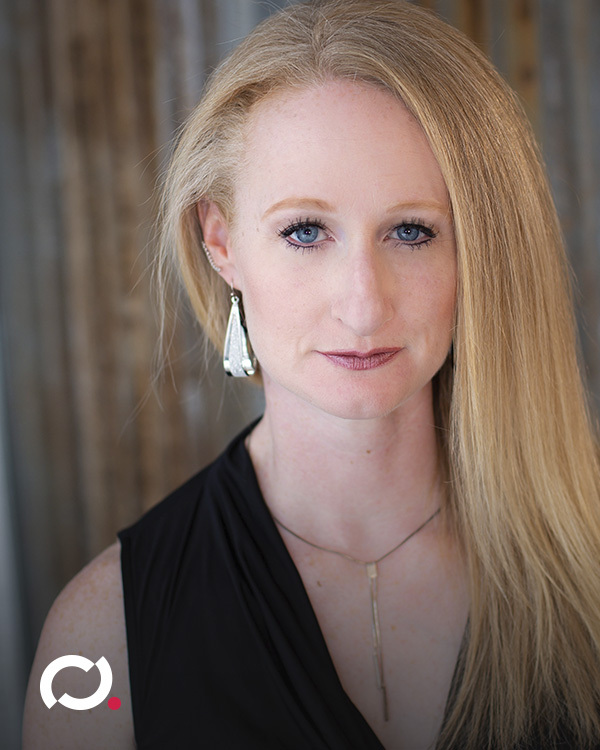 Her marketing experience began with sports and entertainment sponsorship evaluation of properties such as the USA Swimming, the Denver Grand Prix, and the Holiday Bowl and was conducted for companies such as FedEx, Pacific Life, and Carolinas Healthcare. She then moved into a marketing position for Dare 2 Share, promoting their nationwide youth conferences and teaching curriculum. Mandy has focused the later part of her career on the strategic development and understanding of professional service marketing particularly as it relates to the construction industry.